U.S. Marine Lieutenant Mark Whitby was escorting a top secret caravan through a dangerous area of Afghanistan when his convoy was attacked by insurgents. By springing into action, Whitby manages to save his men and more importantly the top-secret passenger, but not without getting severely wounded himself. 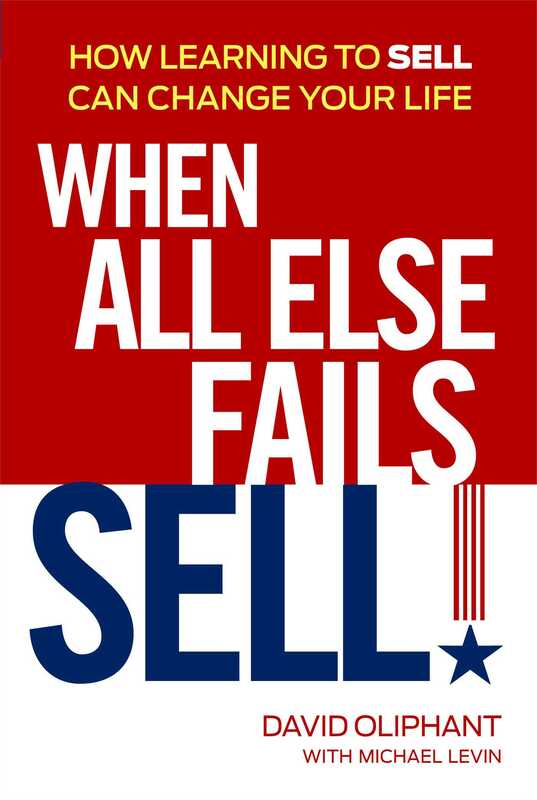 Book Cover Image (jpg): When All Else Fails, Sell!